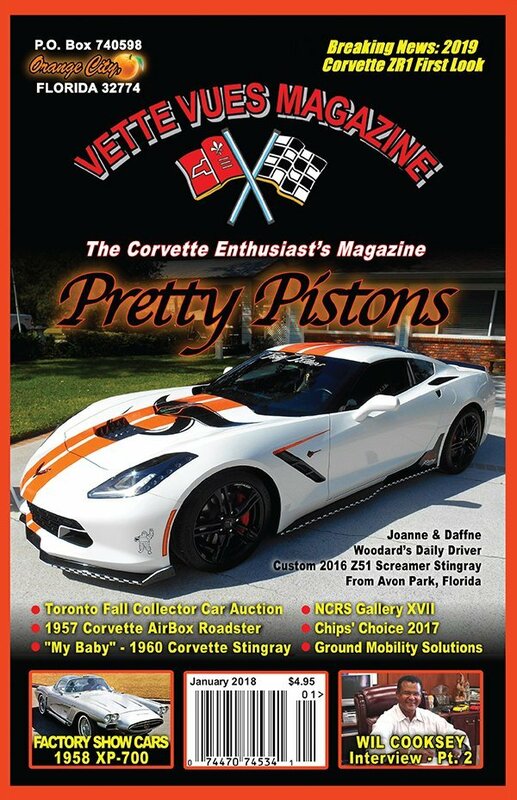 103…Back in the Gold Old “Corvette” Days…! 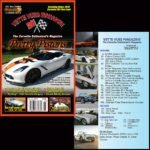 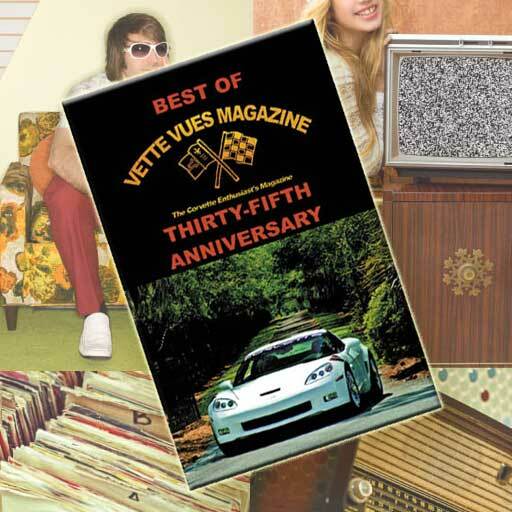 If you are not getting Vette Vues Magazine each month, you can find subscription information here. 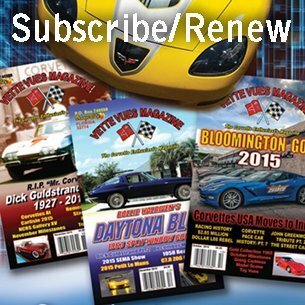 This link will take you to our store where you can find available back issues. 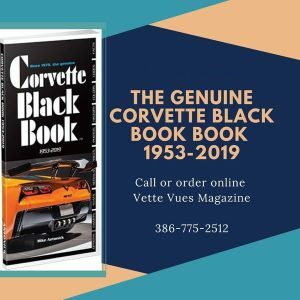 We have a limited number of back issues, so if you don’t find what you are looking for check out our classified ads for Literature for vendors that sell in that market. 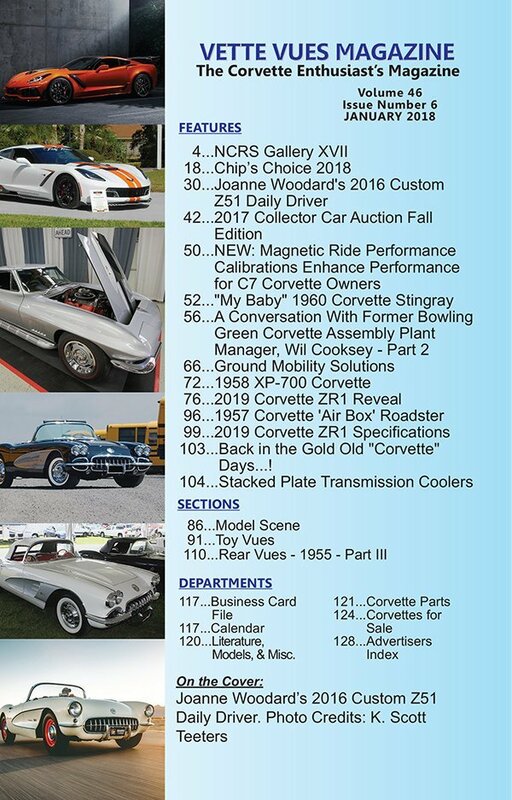 Check out some of our past issues in our Vette Vues Current Issue Preview page.